Really good alternative to a towel etc, is easy to carry round. Love this product So practical for visits to the pool - easy to transport (folds or rolls up) and easy to keep clean and dry off again. Good value useful item.It really does make it possible to find one dry surface in the middle of a soggy changing room. My baby loves it. 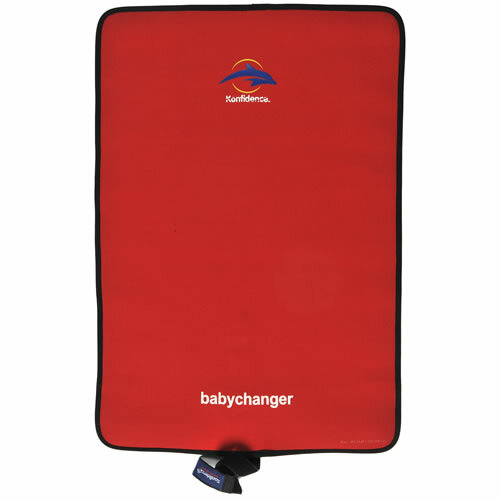 This lightweight Konfidence baby swimming changing mat can be easily rolled and cleaned. This unique baby changing mat can be used on poolside or just about anywhere! Little bodies won't have to lie on soggy towels again. Konfidence Baby Changers provide a soft comfortable surface that's hygienically clean for your baby to lie on. 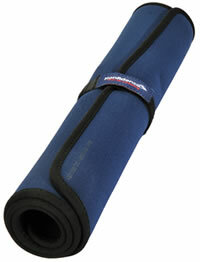 The grip on the reverse means the mats won't slip or slide on wet surfaces. 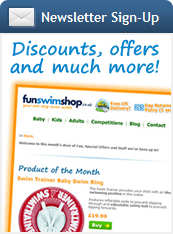 Also perfect for use at the poolside or as a normal changing mat when you're on the go. Easy to roll and carry.